Renovate your smile with dental veneers in Puerto Vallarta - and pay around 60% less than the cost at home. Compare prices, read reviews, view photos, discover exclusive discounts and book an appointment with Dental Departures' quality-checked dentists. We give you the best prices and dentists you can trust. Dental Veneers are one of the easiest cosmetic procedures to restore a smile. In Puerto Vallarta transforming stained, crooked or damaged teeth into straight, new pearly-whites is a straightforward, quick and cost-effective way of creating that perfect Hollywood smile. And where better to show off an improved smile than on vacation? Less than three hours away from the United States, Puerto Vallarta is not only a convenient, stylish town, but it offers something for everyone for getting-away-from-it-all. Beautiful beaches, crystal waters, and a verdant mountainous backdrop surround this old town. But while its looks are enduringly appealing its modern amenities, chic restaurants and vibrant art scene offer its visitors a lot more than just a beach resort. 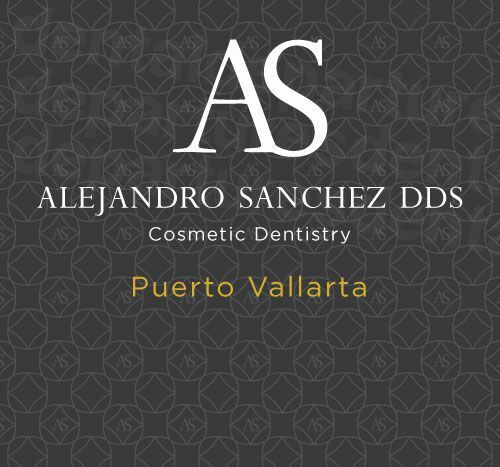 Why have Dental Veneers in Puerto Vallarta? 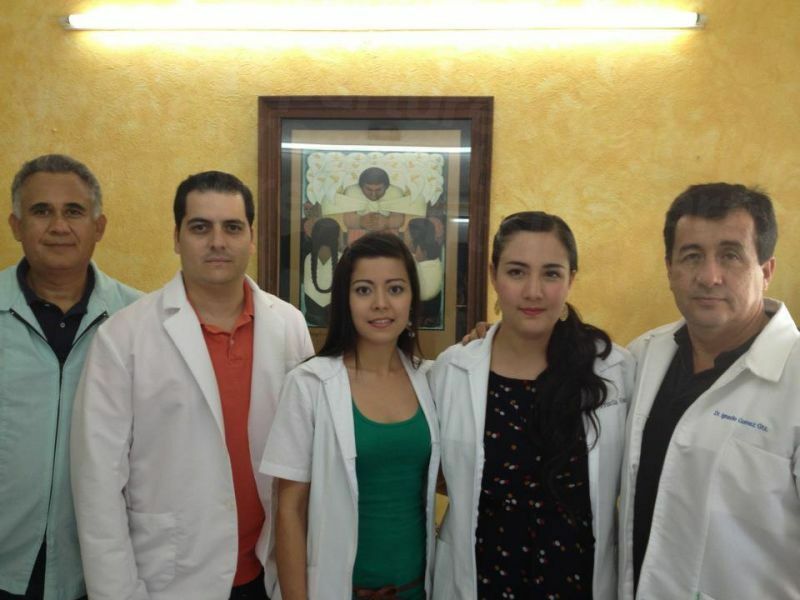 There are some good reasons to travel to Puerto Vallarta for dental veneers, rather than having them at home. Puerto Vallarta has an old-town charm and ambience about it, but it caters expertly for the modern traveler with all mod-cons available. Similarly, dental patients will find the clinics here to be well-equipped and the dentists knowledgeable. 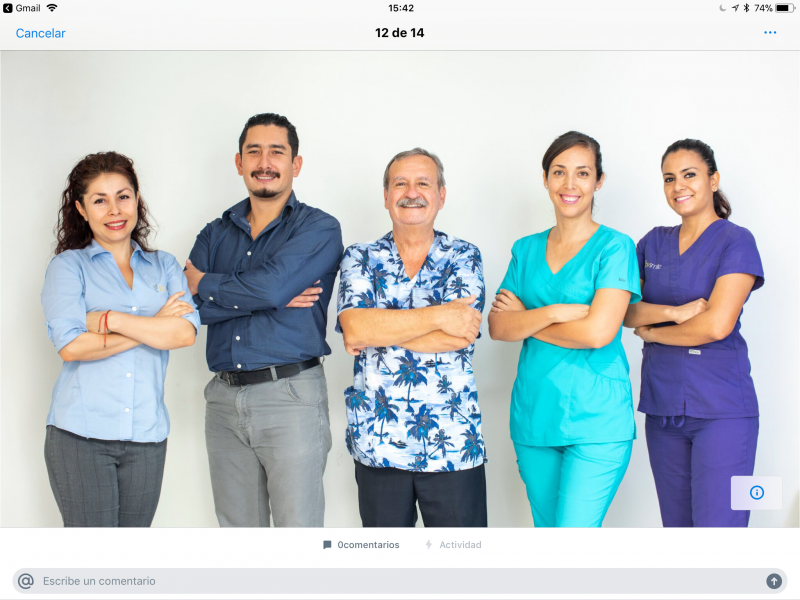 We background check our dentists in Puerto Vallarta ensuring they reach high standards, so our patients are secure they are receiving the very best care. While affordability is one of the key reasons for having dental veneers abroad patients do not want to compromise on the quality of their treatment. 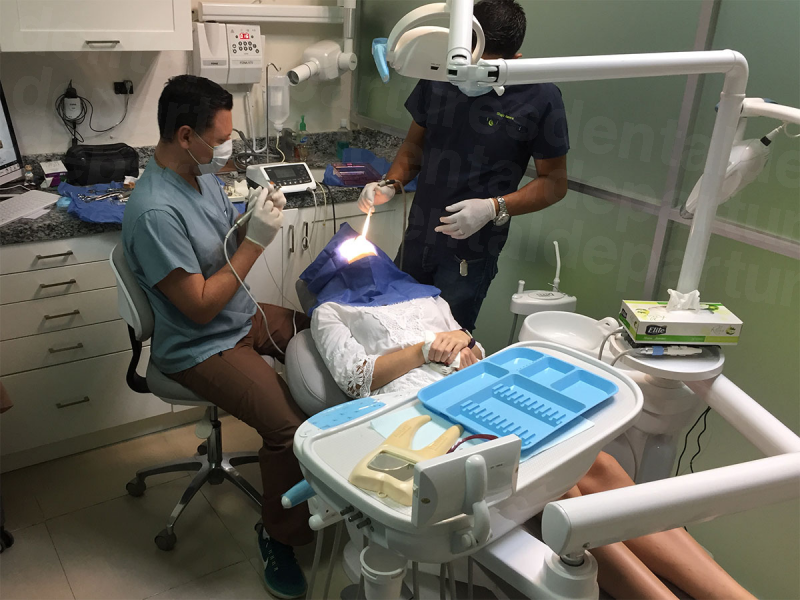 Clinics in Puerto Vallarta use the same specialized equipment and the same materials and brands that dentists in North America use. The reason it is cheaper is because the cost of living, e.g. wages, rent etc. is less than it is over the border. 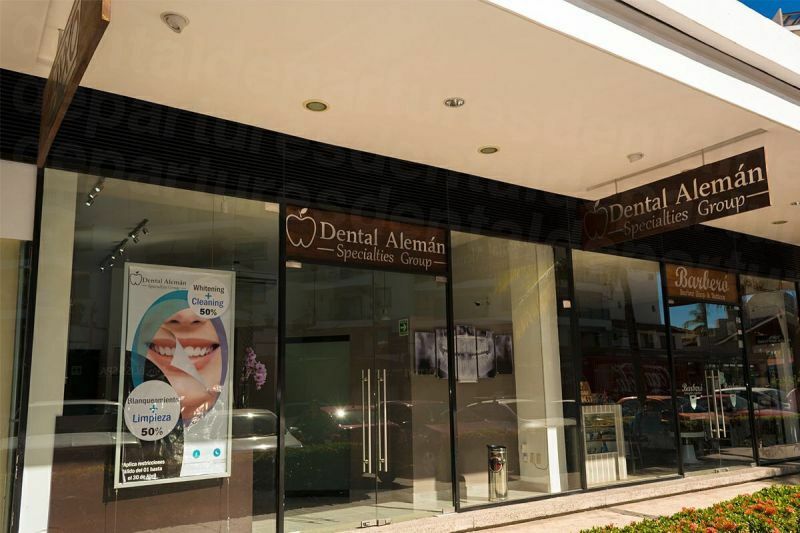 How long do Dental Veneer Treatments take in Puerto Vallarta? 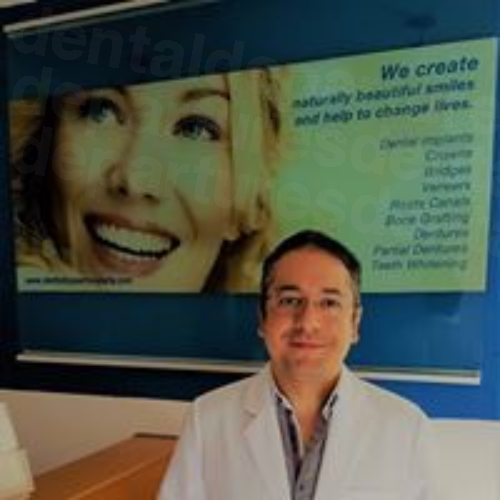 Treatment for dental veneers in Puerto Vallarta can usually be done in two visits, although if you are having more than five veneers it may take around 5 days. Clinics equipped withCAM/CAD in house ceramic studios (CEREC) may be able to offer same-day ceramic veneers, so this is an option worth exploring if time is of the essence. On the first visit impressions of the teeth will be made. These will be sent to the laboratory for the veneers to be custom-made to fit your teeth. The dentist will prepare your teeth for the veneers by shaving a think layer from the front of the teeth so the veneer can sit on top. On your second visit the new veneers will be cemented in place and bonded permanently by a special bonding light. When the procedure is finished your dentist will clean your teeth thoroughly, and your new veneers will be ready to face the world. What is the cost comparison of Dental Veneers in Puerto Vallarta to the US and Canada? The price of porcelain dental veneers in North America varies enormously, ranging from between $900 to $2,500 per tooth, depending on the material used. 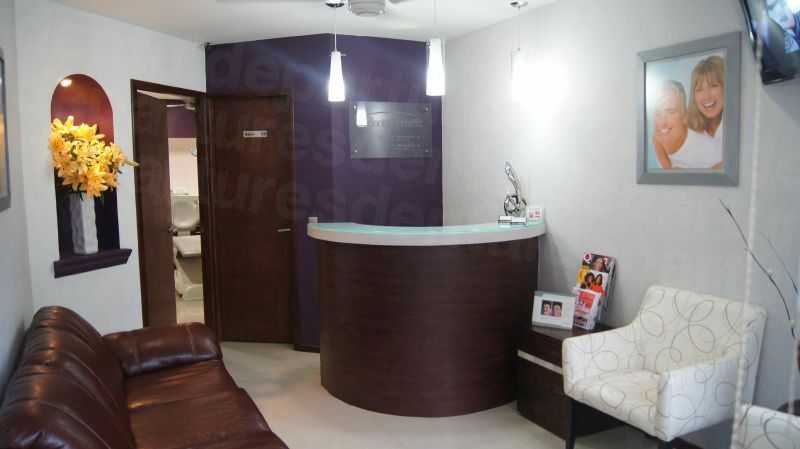 In Puerto Vallarta the price starts from around $165 for composite veneers and from around $400 for porcelain. Dental Veneers will last between five and seven years for composite dental veneers, or between ten and fifteen years for the harder wearing porcelain. For patients requiring a number of dental veneers, the additional cost of having a holiday in Puerto Vallarta is still substantially less than staying at home – which is certainly something to smile about. 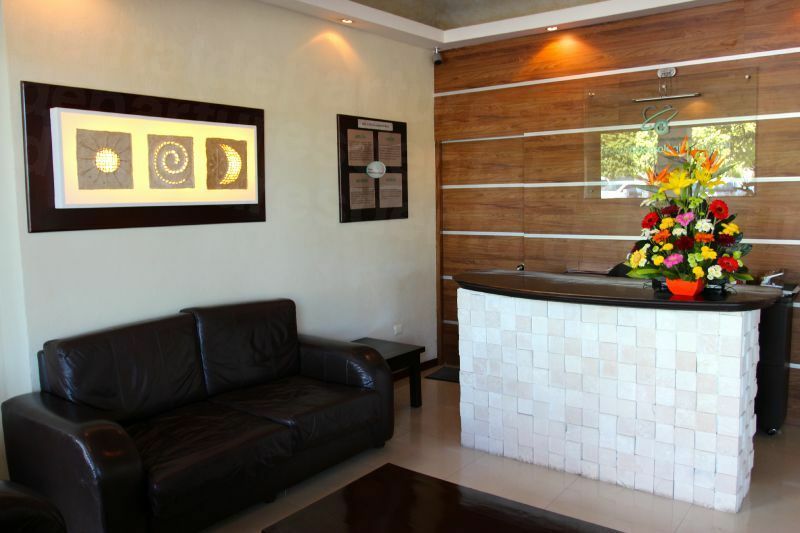 Your appointment for dental veneers in Puerto Vallarta can be booked with us online, via our fre phone number, by e-mail or talk to us with our online chat. Find a dentist, compare our prices and book with us to guarantee quality dental care at guaranteed best prices.